A new SPIDER-MAN: FAR FROM HOME set photo gives a good look at Spidey's new "stealth" suit for the sequel! Up-and-comer Remy Hii (“Crazy Rich Asians”) has been cast in “Spider-Man: Far From Home,” TheWrap has learned exclusively. Remy’s role is being kept under wraps. Though Samuel L. Jackson appeared only briefly in Avengers: Infinity War, 2019 might be Jackson’s most Marvel-ous year yet. In March, he has a significant starring role opposite Brie Larson in the 1990s-set Captain Marvel, where a digitally de-aged Jackson will show us who Fury was before he put on that iconic eye patch. 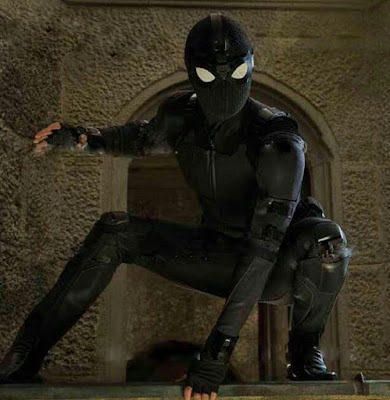 Now, Vulture can confirm that Jackson will also star in Spider-Man: Far From Home, which means Fury will share scenes with Tom Holland’s web-slinger for the first time. What’s more, we can confirm that Cobie Smulders will be joining Jackson in Spider-Man: Far From Home, where she’ll reprise her character Maria Hill, Fury’s frequent comrade-in-arms. Sony had no comment on either casting. EXCLUSIVE: Turkish-born actor Numan Acar has come aboard Sony/Marvel’s Spider-Man sequel. Not much is known about Acar’s role, other than his character’s name is Dimitri. Sony declined to comment. EXCLUSIVE: Sony Pictures has set J.B. Smoove to star in Spider-Man: Far from Home, sources said. Sony would not comment and nobody would divulge Smoove’s role but I’m told it is a lead in the ensemble. So far, he’s the first new cast member to be set beyond Jake Gyllenhaal, who is expected to play the villain Mysterio. 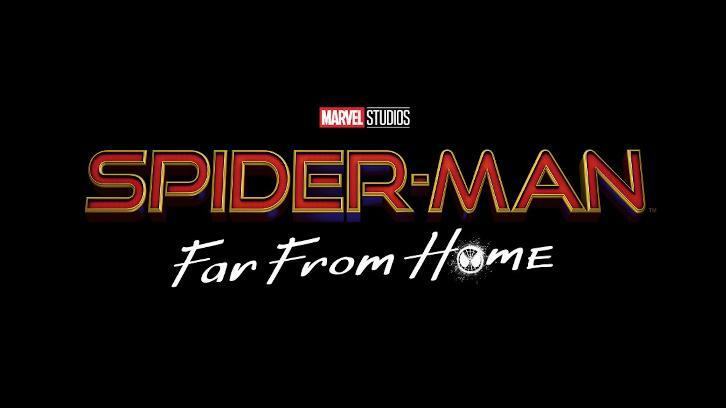 Jon Watts is directing, and Tom Holland returns as the webslinger, with Michael Keaton, Zendaya and Marisa Tomei expected to reprise. Jake Gyllenhaal is ready to bring a little mystery to the Spider-Man universe. Screenwriters Chris McKenna and Erik Sommers are back in the spider’s web. The duo, who worked on Spider-Man: Homecoming, are in final negotiations to return to the world of Peter Parker to write the sequel to the Sony Pictures-Marvel Studios hit. Based on the success of the global trailer launch yesterday for Sony’s Spider-Man: Homecoming, the Culver City studio has announced that its sequel Spider-Man: Homecoming 2 will open on Friday, July 5, 2019. Spidey essentially pushes Sony’s Bad Boys 4 off that Independence Day stretch. The Will Smith-Martin Lawrence fourquel, which was scheduled to open on July 3 of that year, isn’t falling back, rather zooming forward to Memorial Day weekend on May 24, 2019.